Creativity, passion and imagination pushed to their limits. 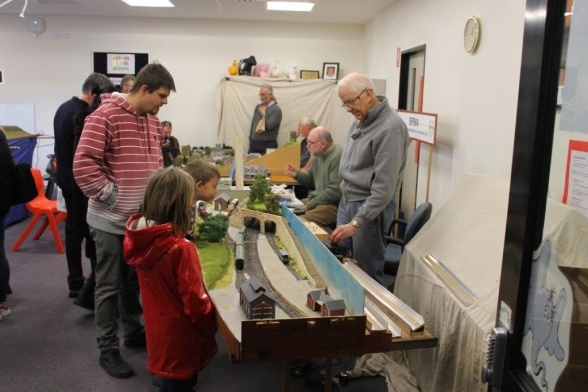 Membership of the ACTMRS is open to all people with an interest in railway modelling, regardless of age or gender. All memberships are in fact "family memberships". 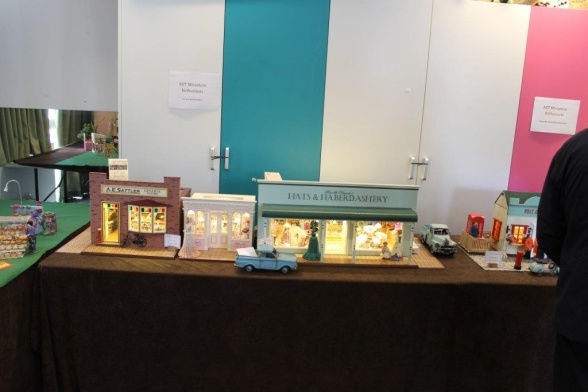 The ACTMRS is registered with the Australian Men's Shed Association (registration #AMSA100931). Construction is also now well-advanced on a new permanent multi-level HO-scale club layout in our Shed. This layout has been configured as a folded double dog-bone extending across the Shed. 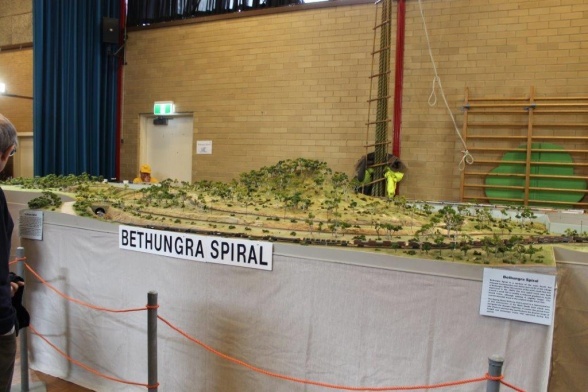 Operationally the layout features a long mainline that winds around 2 peninsulars on 2 levels that are connected by a circular riser. This layout design gives trains a long run between the two set-up yards at either side of the Shed but also allows for continuous running. 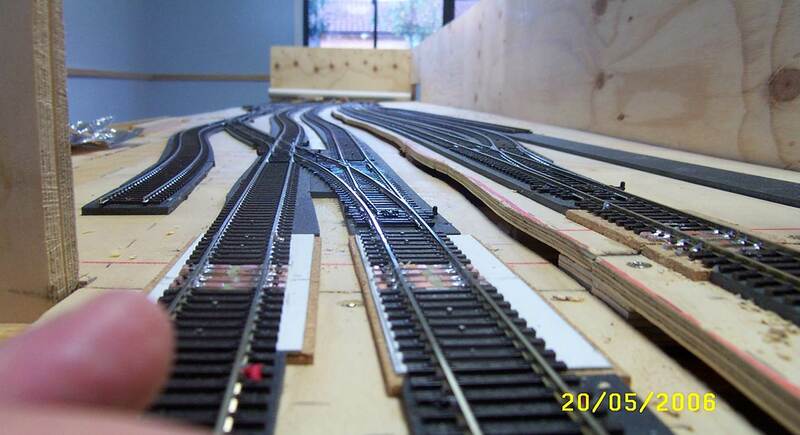 A separate branch line is being built that is going to interchange with the main line. 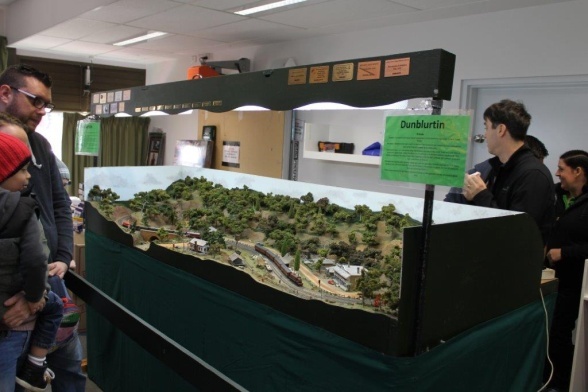 Digital command control (DCC) is being used to operate this layout and this, and the number of industries and intermediate stations being built, will allow club members interested in near-protypical train operation and timetabling to "roll up their sleeves". Our meetings are held in our own shed (the Evatt Men's Shed) on the second Wednesday of each month, starting at about 8:00 PM. A regular Friday morning session is also usually scheduled from 9:30am-12:30pm. Visitors are welcome. Our shed is co-located behind the North Belconnen Baptist Church at Chomley Court, Evatt, ACT, Australia. 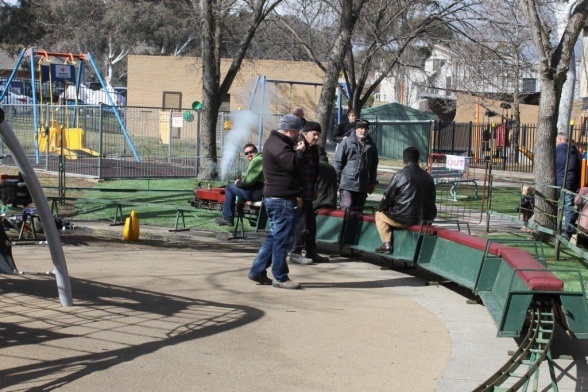 The ACTMRS holds regular meetings at our Shed each month in Chomley Court, Evatt, ACT. Details of upcoming events are shown in this calendar. There isn't a train that I wouldn't take. 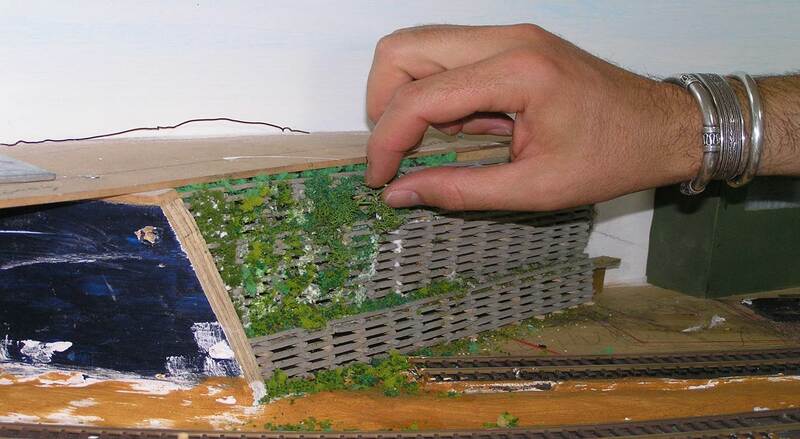 Those with an eye for detail and a creative flair, can produce amazingly realistic worlds in miniature. It might be the worlds of today, or those of yesteryear when steam engines ruled the rails. 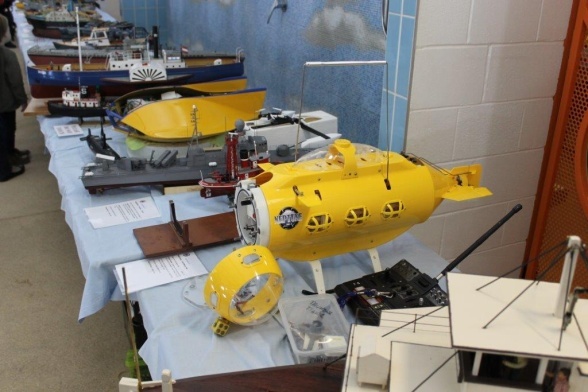 Other modellers with an interest in electronics and programming might concentrate on the complexities of digital command control (DCC) and wiring and configuring DCC decoders, lights, signals and point motors. 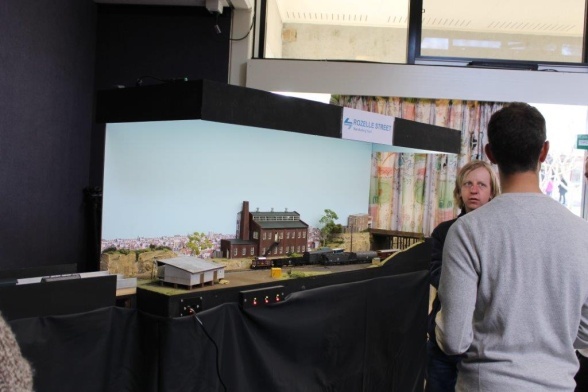 Still others are more interested in operating locomotives and trains on realistic-looking layouts to realistic timetables that mimic real-world operations on full-size railways. So whatever your interest, there's bound to be something for you. 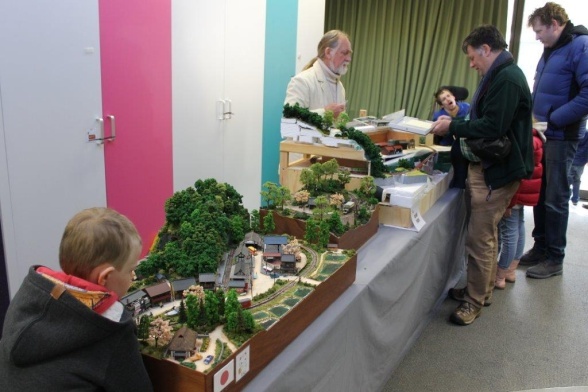 Yendys (that's "Sydney" backwards) won the award at the 2016 Sydney Model Railway Exhibition for Best Australian Prototype Layout. 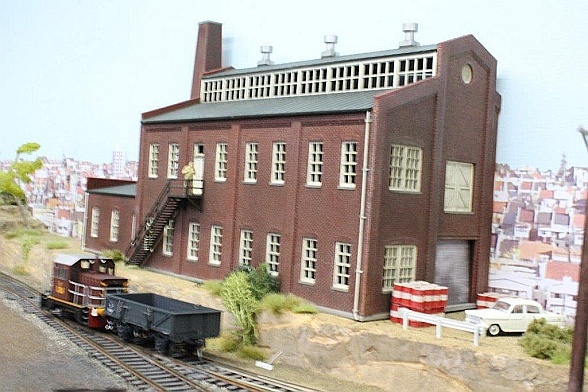 Yendys is based on a generic suburban Sydney location with a highly sceniced double-track mainline, a suburban station, electric carriage sheds and various industrial yard tracks encouraging lots of shunting of goods wagons. 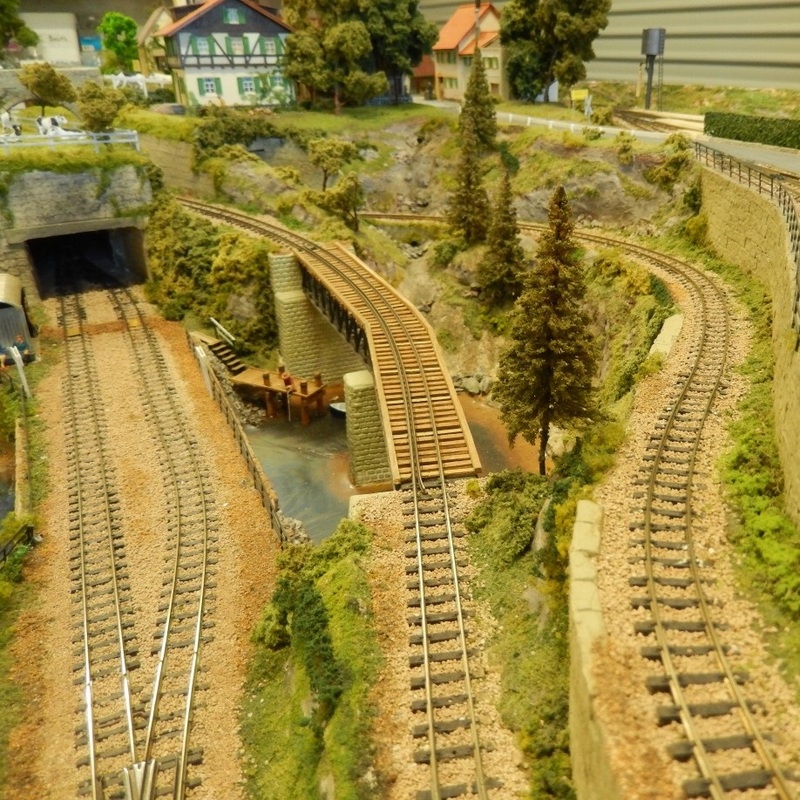 Little Austria is an HOe-scale layout loosely based on the secondary railways of Austria, especially the narrow gauge lines of Styria. 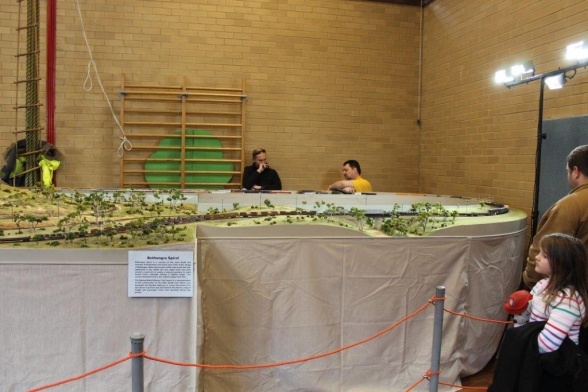 Little Woodland is a point-to-point British OO-scale layout with a single track line connecting a small terminal station with a remote fiddle yard. Operation is by DC control. 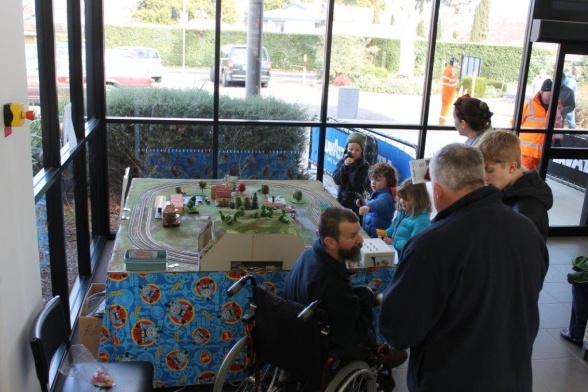 So far we have taken our exhibition layouts as far north as Taree, as far south as Geelong and as far west as Adelaide. 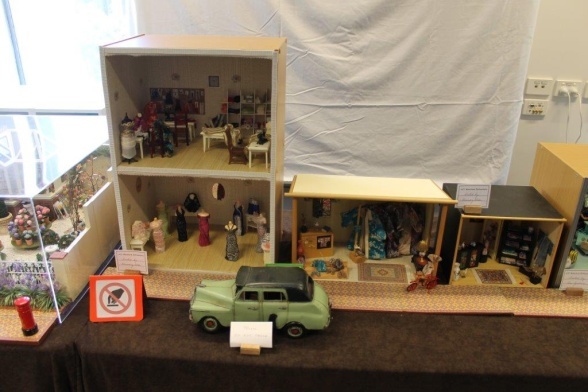 We also hold our own exhibition in Canberra each year in association with the Malkara Special School. 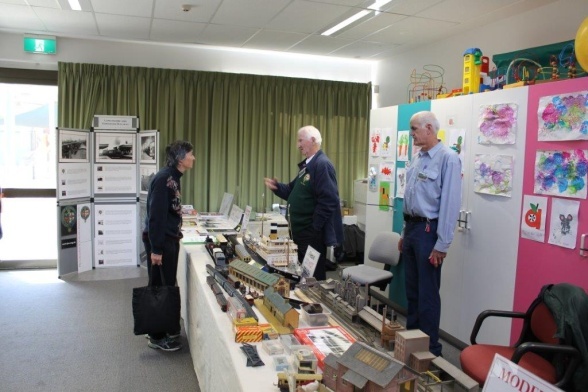 The ACTMRS runs the annual Malkara Model Railway and Scale Model Exhibition on the first weekend in August each year in conjunction with, and as a major fundraiser for, the Malkara Specialist School in Hughes, a suburb of Canberra. 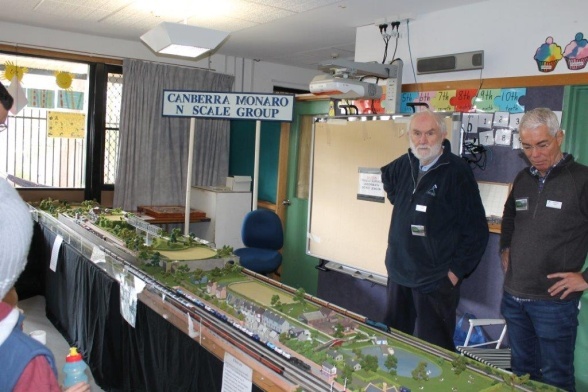 The ACTMRS has been running this exhibition for more than 40 years and it has become a Canberra institution. 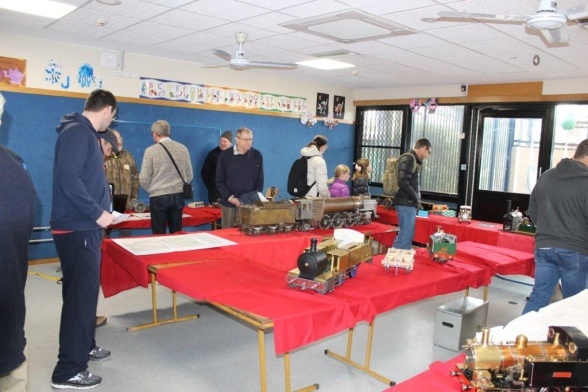 In addition to exhibiting its own model railway layouts, the ACTMRS invites and coordinates a wide range of other participants. 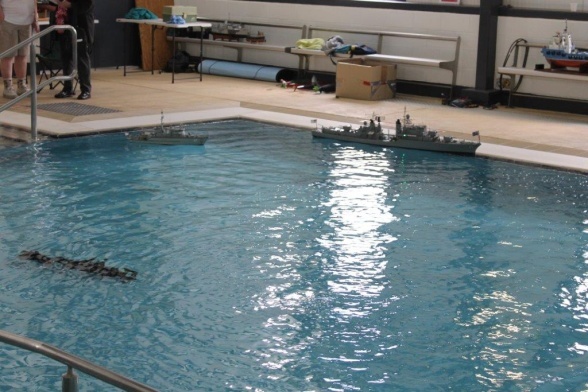 In addition to model railways, you will find model boats and submarines in the school's hydro pool, miniature live steam train rides, remote controlled miniature tanks running around and shops to buy models, food and drink. It's a great family day out! 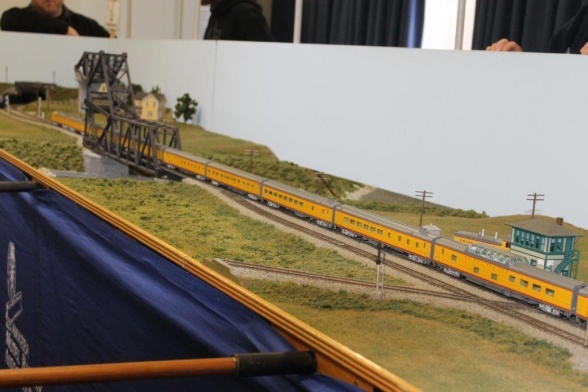 The 46th Malkara Model Railway and Scale Model Exhibition is on the weekend of 4-5 August. 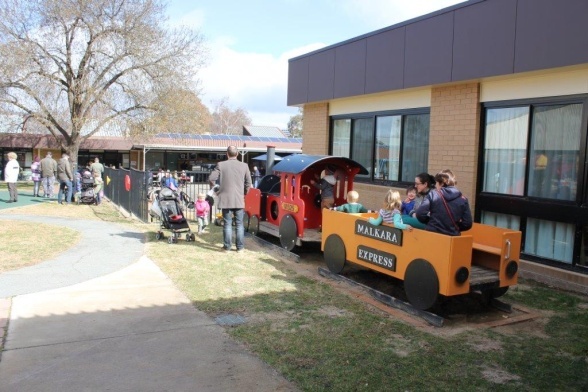 It is being held at the Malkara Special School in Garran from 9:00am to 5:00pm on Saturday the 4th and 9:00am to 4:00pm on Sunday the 5th of August. Admission is $10.00 for Adults and $5.00 for children and pensioners. There will be 33 exhibits and trade stands. Full details are HERE. 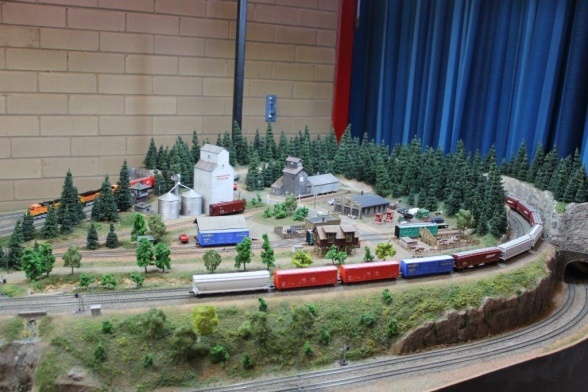 "12th Street Yard" is an American HO-scale layout set in the Mid-West of the US. 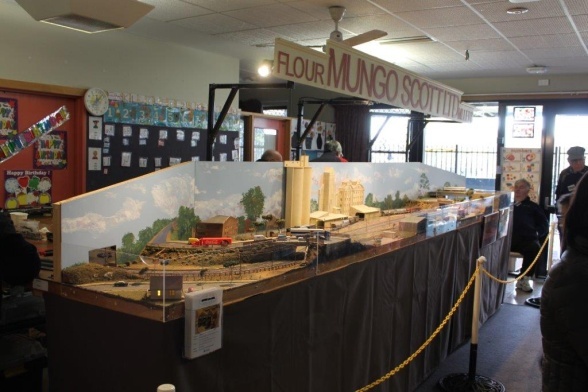 This was a previous award-winning ACTMRS exhibition layout and, after the building of our latest award-winning layout: Yendys, it served as our club layout and was used in regular running sessions until being replaced by our new multi-level permanent club layout. 12th Street Yard was sold to a club member late in 2016 and continues to be used. 12th Street Yard features a double-track mainline loop with 10 staging yards behind its sceniced front portion. At the front, the layout has numerous industrial spurs which provide ample oportunities for shunting (or "switching" as it is known in the US). 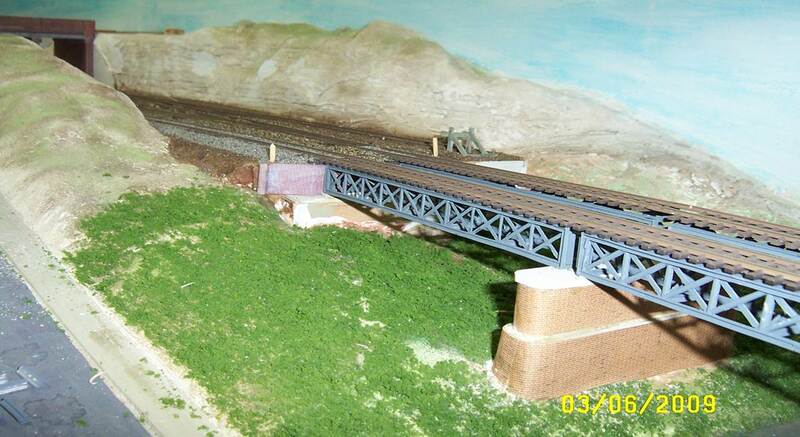 There is also branch-line trackage climbing to a town scene and other industrial sidings behind the mainlines. 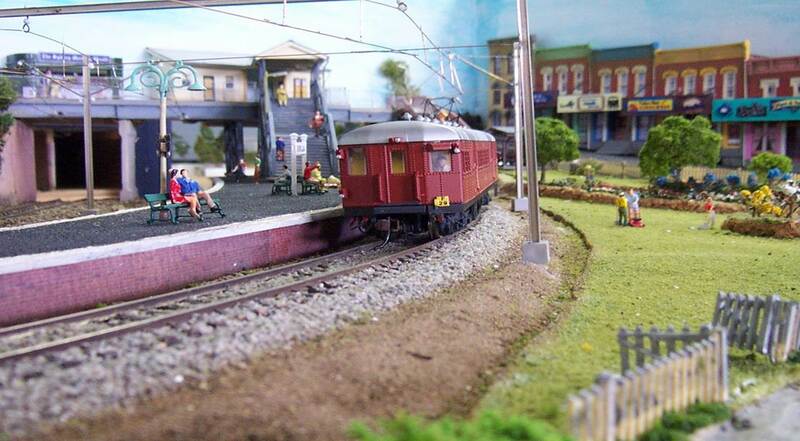 Yendys (that's Sydney backwards) is an HO scale layout that successfully captures the character and ambiance of Sydney's suburban railways. 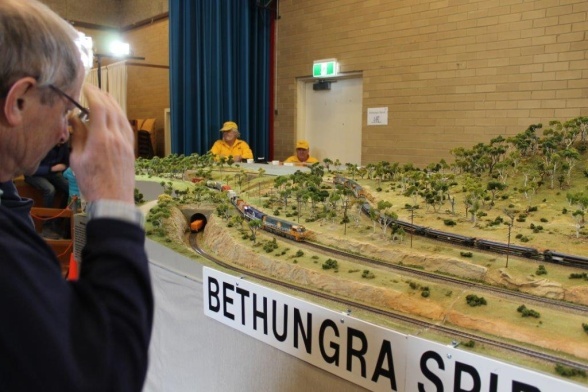 This layout won the award for Best Australian Prototype Layout at the 2016 AMRA Liverpool Exhibition and featured on the cover of Australian Model Railway Magazine's December 2013 issue (AMRM Issue 303). 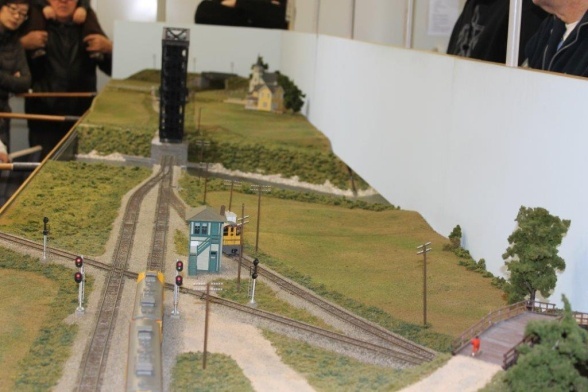 Yendys was built by members of the ACTMRS with planning starting in 2004 and first trains running on the new layout in 2011. Refinements are still being added to Yendys, with operating colour-light signals being a recent addition in 2016. Yendys is operated by DCC (Digital Command Control) using an NCE wireless throttle system. 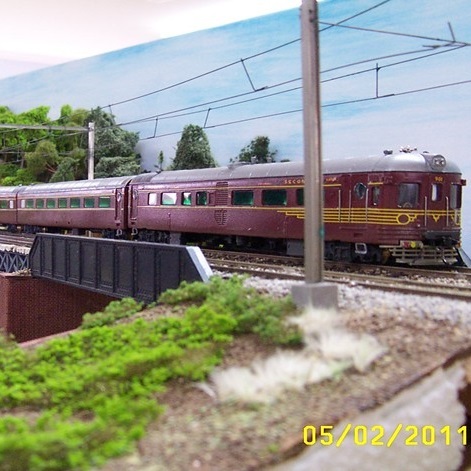 Each locomotive operating on Yendys is fitted with a DCC decoder and many are sound-equipped for added realism. 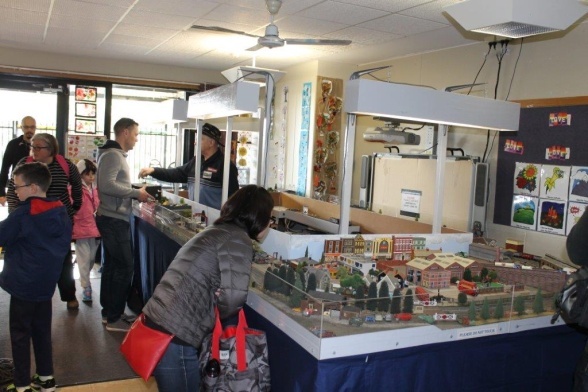 At Exhibition, Yendys sees a constant parade of passenger trains under the electric wires with frequent Sydney suburban electics and Inter-urbans interspersed with middle and long-distance trains. Extensive running of freight traffic is also on view. 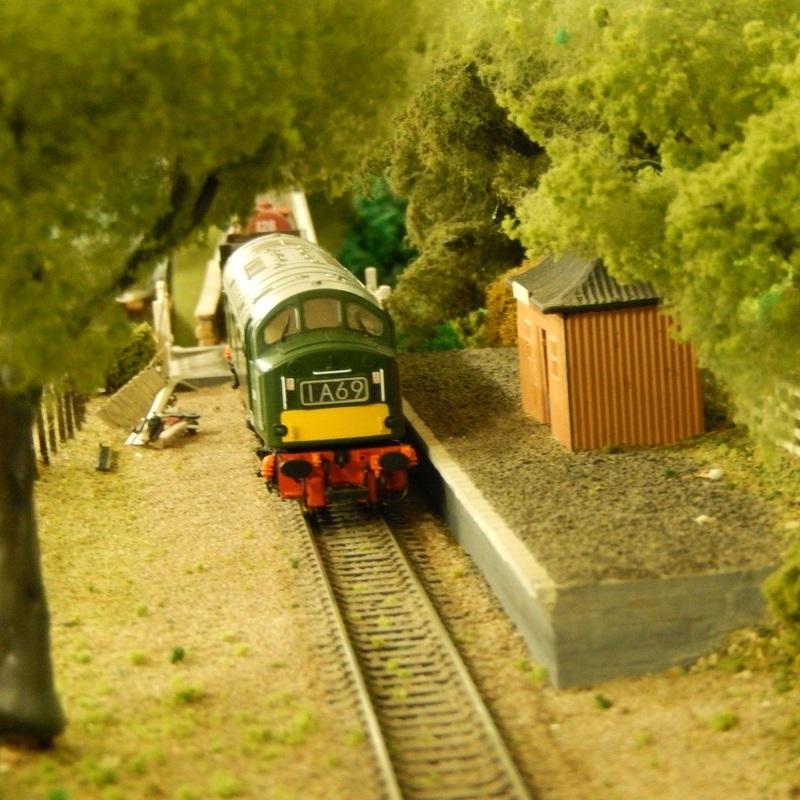 Little Woodland is a point-to-point British OO-scale layout with a single track line connecting a small terminal station with a remote fiddle yard. Operation is by DC control. 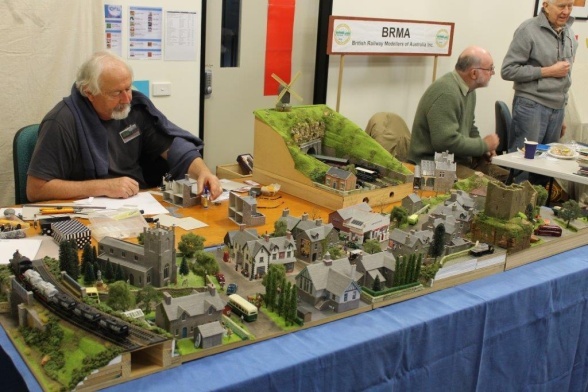 The layout features an impressive railway viaduct over a deep valley and includes typical English country scenes with village houses, stone buildings and characteristic English railway structures. 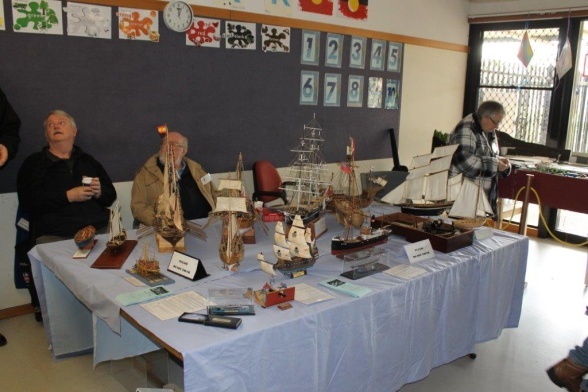 The ACTMRS runs the annual Malkara Exhibition over the first weekend in August each year in conjunction with, and as a major fundraiser for, the Malkara Specialist School in Hughes, a suburb of Canberra.